Below are Box Office Collection Report of bollywood film 'Batti Gul Meter Chalu' With his review, budget and total box office and worldwide collection status. 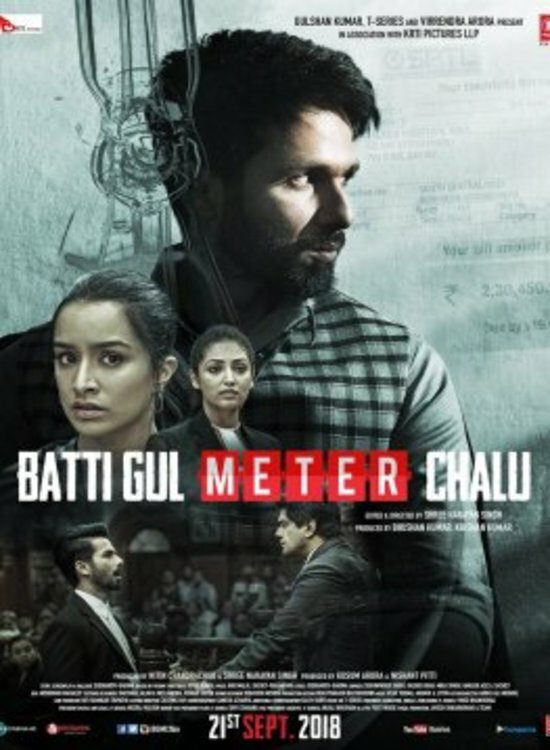 Batti Gul Meter Chalu movie lead star cast is Shahid Kapoor, Shraddha Kapoor. Batti Gul Meter Chalu is an indian Comedy, Drama Film of 2018, directed by Shree Narayan Singh & produced by Bhushan Kumar, Krishan Kumar. 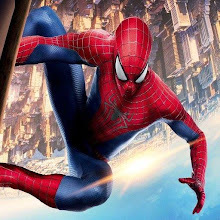 Movie Story:- In Uttarakhand, there is 'Bati Gul' but the meter is ticking. The fact of people living without electricity, or with power that is so weak that he is laughable, he gradually goes into a conspiracy that starts in the form of a familiar triangle: a girl, two boys Lalitata Nautiyal, naughty by her childhood friend Sushil Kumar Pant alias SK (Shahid) and Pretty Mohan Tripathi (Sharma), has to be selected between the two: will it be a two-bit lawyer SK who believes in making money faster Are the customer embarrassed, or beautiful, 'Shishal' sweet companion who does everything by the book, and is on the brink of bankruptcy due to heavy electricity bills?.